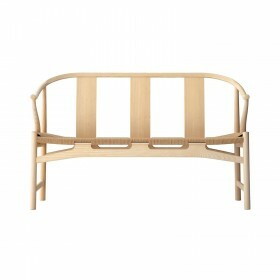 Niels O Möller design, 1959. 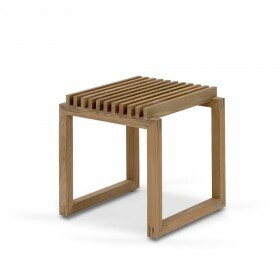 The Möller 80 stool appeals for its simplicity and rudimentary form, typical of Scandinavian design. 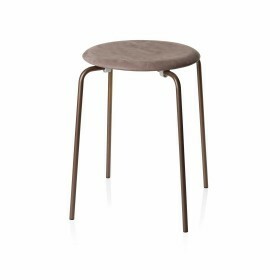 Often placed at the end of a dining room table, Möller 80A can also be used as a foot rest, bedside table or an occasional stool. 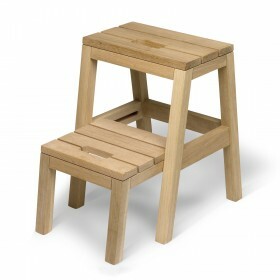 The Cobbler stool is a wooden three-legged stool with a simple design. 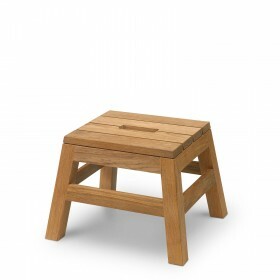 It can be used as an extra chair, placed at the end of a dining room table, or as a decorative item placed in the corner of a room or against a wall. 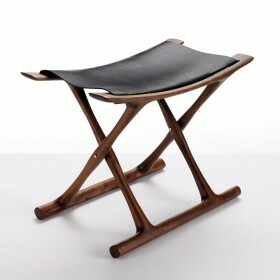 Hans Wegner design, 1953. 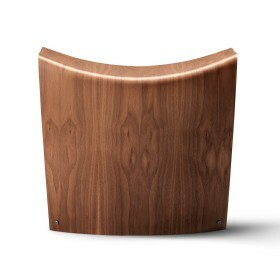 Designed to easily integrate into any environment, the Kayak bench by Hans Wegner looks just as beautiful in an entrance or corridor as it does in a waiting area. 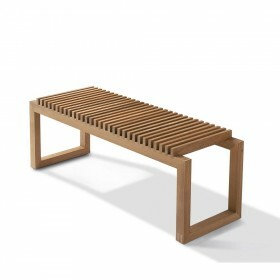 Simple and elegant, it’s the ideal bench for taking a short break between tasks, or the perfect place to leave documents or clothes before putting them away. 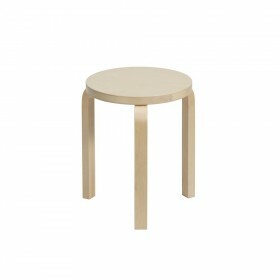 Elegant stool from Arne Jacobsen, Dot has a light and fine line inspired from the Ant chair from the same designer, it simplicity allowing it to fit in any kind of space. 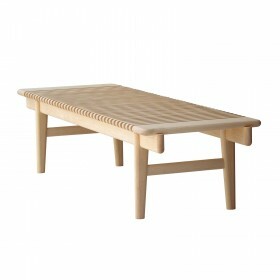 Design Finn Juhl, 1953 : Bench / Table comes in three lengths: 112, 170 and 225 cm. 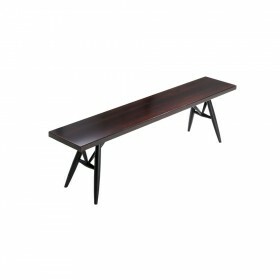 Using walnut, teak, oak, Oregon pine or black linoleum with a burnished steel frame and wooden toes. 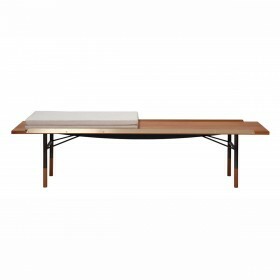 The bench / table comes with matte polished brass edges. 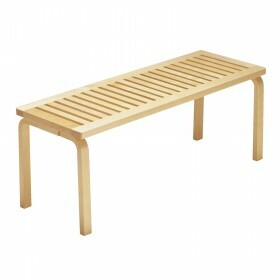 In addition, the bench is available with a foldable upholstered cushion in fabric or leather.